Dongcheng district is rich with history. Home to some of the city’s most iconic streets and architecture, spending at least a day here is imperative to appreciating Beijing as a whole. From its aromatic food stalls, to its buzzing streets, this district is filled with things to see and do – here’s our pick of the best. 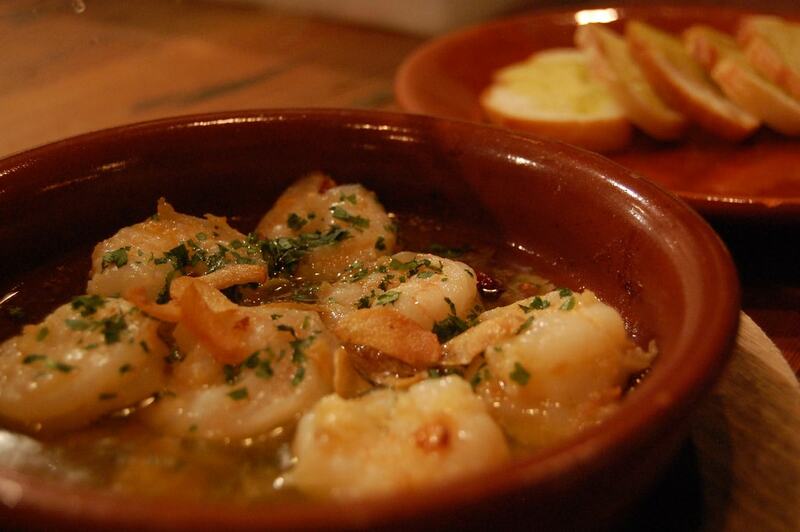 Tucked away on Beijing’s historic Wudaoying Hutong Street lies Saffron, a Spanish-inspired restaurant serving up some of the best tapas in Beijing. While this establishment is a bit pricier than other options, it is worth it. The restaurant itself is intimate, with modern décor and warm interior lighting, making it the perfect place for a special occasion. Saffron’s cuisine is beautifully plated, and made with some of the finest ingredients; dishes boast fresh shrimp and garlic, while mouthwatering pork belly can be found on their menu. If there’s one place in Dongcheng unlike any other, it is 8-Bit. Discreetly located on one of Dongcheng’s many hutong alleys, 8-Bit is a gaming oasis. With classic gaming accessories that are difficult to find elsewhere, 8-Bit is reminiscent of pure childhood fun. Patrons here can expect decently priced drinks, delicious pizza, and a funky atmosphere. 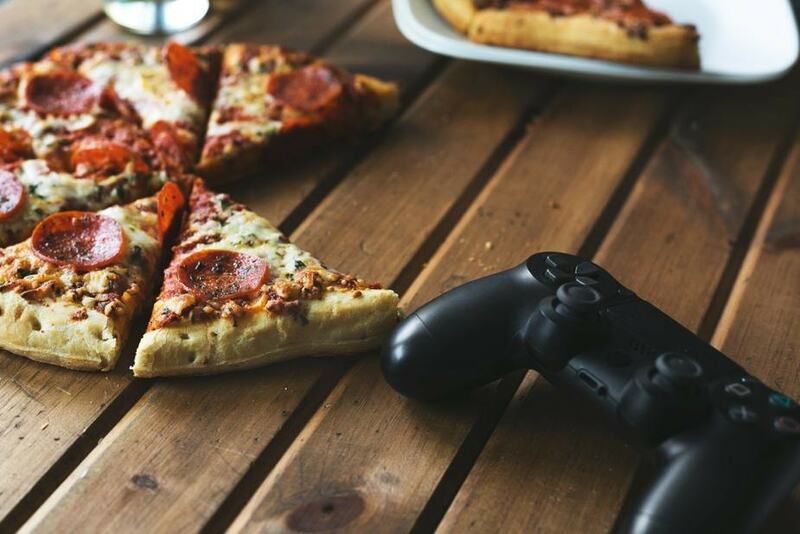 With three-stories filled with a variety of gaming consoles – Segas, GameCubes, Nintendo 64s, and Playstations – engaging in a friendly Mario-Kart competition, or rooting your friends on while drinking one of the bar’s exotic pickle shots, is the perfect way to spend a nostalgia-filled night. One of Dongcheng’s most iconic tourist areas is Wudaoying’s Hutong shopping strip. The strip boasts many fusion restaurants, chic cafés, and eclectic shops selling handcrafted items, so window shopping here is a must while in Dongcheng district. Due to the number of storefronts, the street, although quite small, can take up to a couple of hours to truly explore. To experience Wudaoying Hutong for what it is, be sure to stop along the way at one of its legendary coffee shops for a midday caffeine break, or satiate your hunger at one of its many restaurants. 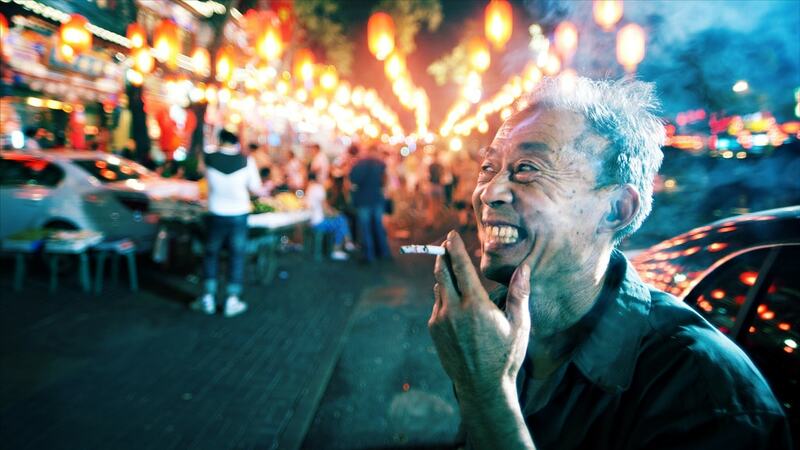 Plan on bringing your camera to the historic strip, as it’s one of Dongcheng district’s most picture-worthy places. 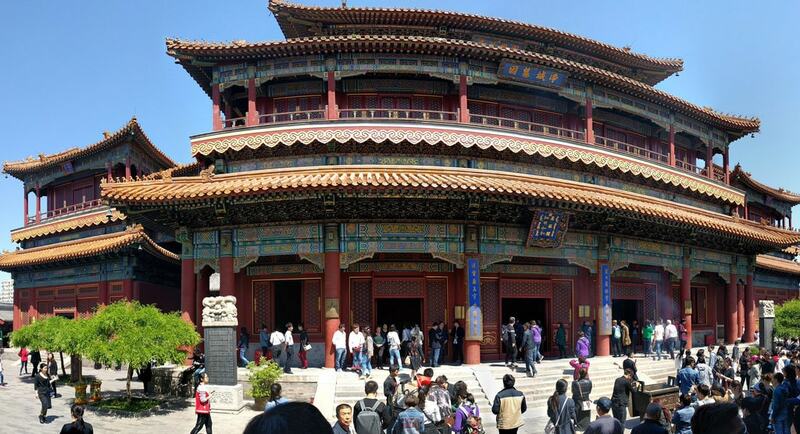 Dongcheng district is brimming with some of Beijing’s most historic, and culturally significant landmarks. Attempting to visit them all could easily take a few days. This being said, one of the district’s most famous attractions is the Yonghe Temple. The construction of Yonghe Temple first began in 1694 and has remained as a practically untouched Lamasery since. Tourists visiting the temple can expect to be greeted by the smell of incense, and beautiful Tibetan-inspired architecture. For the more artistic travelers in Dongcheng district, making time to paint at Paul & Bing will be incredibly rewarding. Located, unsurprisingly, in Wudaoying Hutong, Paul & Bing is a cat-inspired ceramic and trinket shop. From the outside of the shop, customers are greeted by a large, glossy black cat, and from the inside, pictures of past artists and ceramic felines waiting to be painted decorate the space. 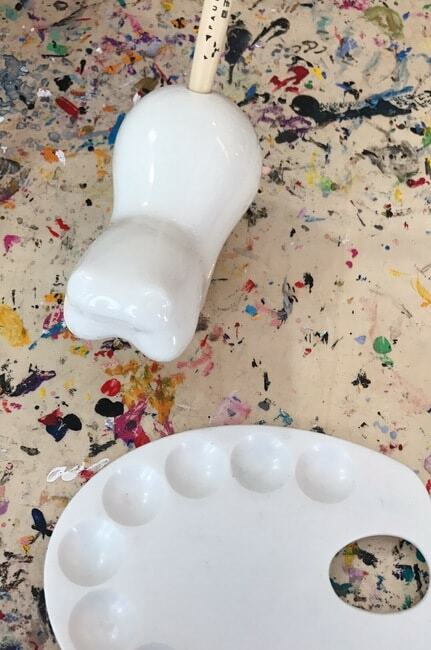 The owner, and her cat – who is the inspiration for the shop – enthusiastically assist painters in their ceramic projects. To escape from some of Dongcheng’s more tourist-heavy places, spending some creative time at Paul & Bing is purr-fect. 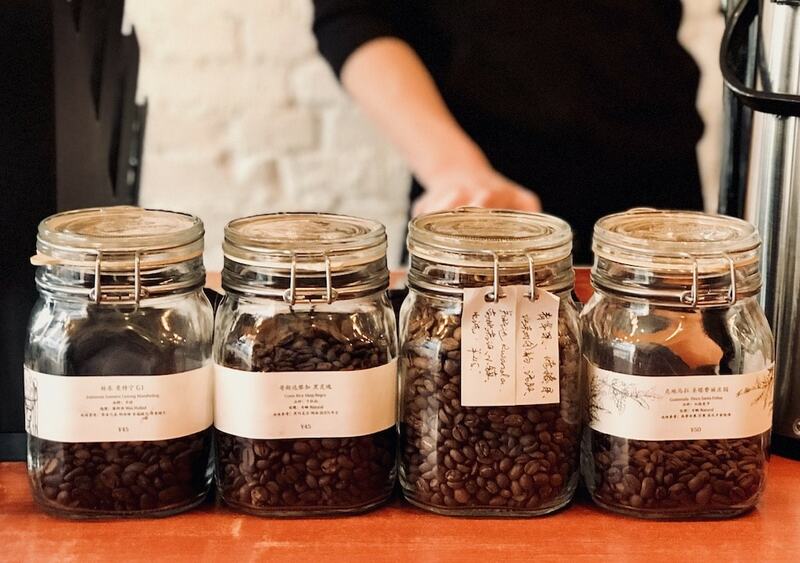 Beijing’s coffee scene is on the rise, and hutong cafés are leading the industry in chic, caffeine-specialty venues. With this being said, it is no surprise that some of Beijing’s best coffee is located in Dongcheng district. With innumerable options on where to get your caffeine fix, choosing the perfect café can be difficult. For a venue that is continuously praised for its fresh imported beans, customer service, and ambiance, indulging in a caffeine-based drink at Barista is a great way to pass the time while in Dongcheng. If you’re looking to truly immerse yourself in China’s culture, visiting the Confucius Temple in Dongcheng district is an exceptional way to do so. The temple, first built in 1302, was used as a place to pay respects to Confucius. Throughout time, the temple has gone through several stages of construction to enlarge it, all the while remaining one of Beijing’s most historic scholarly hubs. 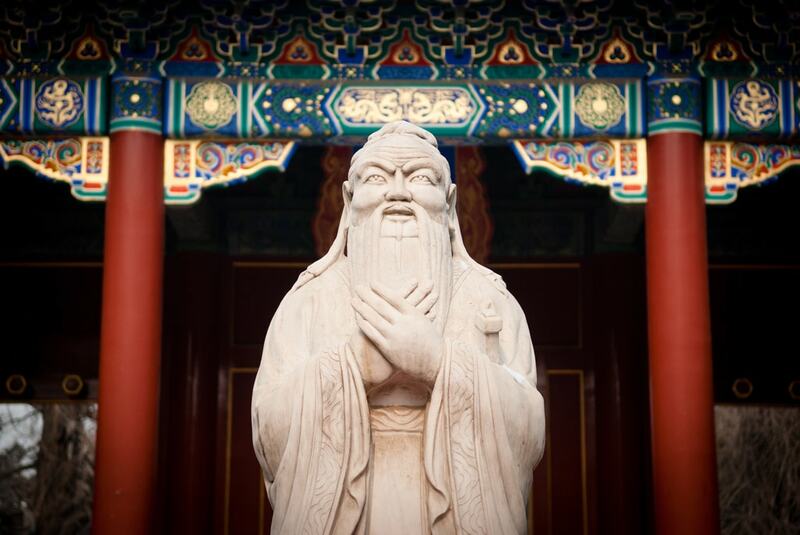 Walking through the Confucius Temple is like taking a walk back through history; stone ledgers scribbled with the names of past scholars, statues of Confucius, and incredible architecture similar to that of Yonghe Temple can all be observed here. 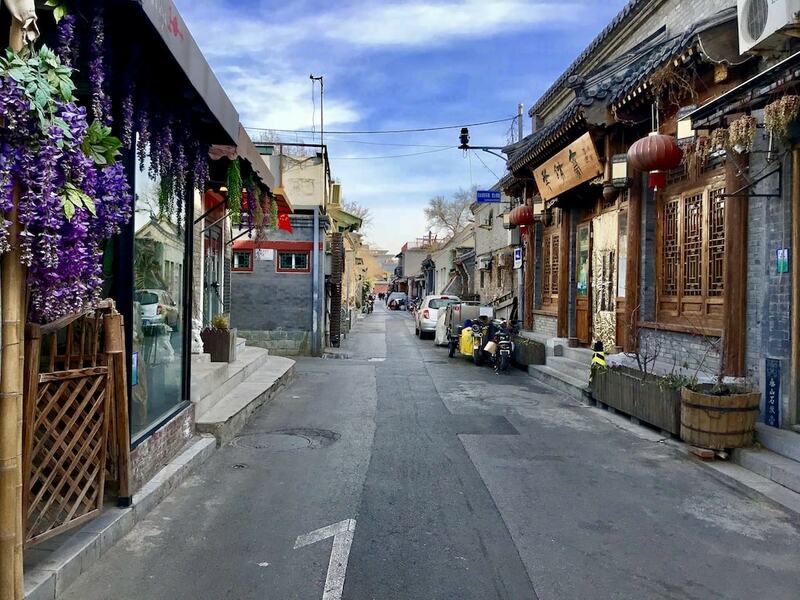 Stretching across three sub-districts within Dongcheng district is Beijing’s famous Ghost Street. Beijingers flock to Ghost Street for its copious seafood restaurants and bars. At night, on any given day of the week, the street is packed with locals and foreigners alike – Ghost Street never experiences a dull moment. To get a feel for the insanity of Ghost Street, take a stroll at night and watch the people here. The walk will prove to be entertaining, and if you’re feeling adventurous, you can even pick up some traditional street food, like delicious jianbing, along the way! For expats living in China, foreign necessities can be difficult to come by at times. Luckily, the city has a handful of import shops that carry a plethora of imported goods. 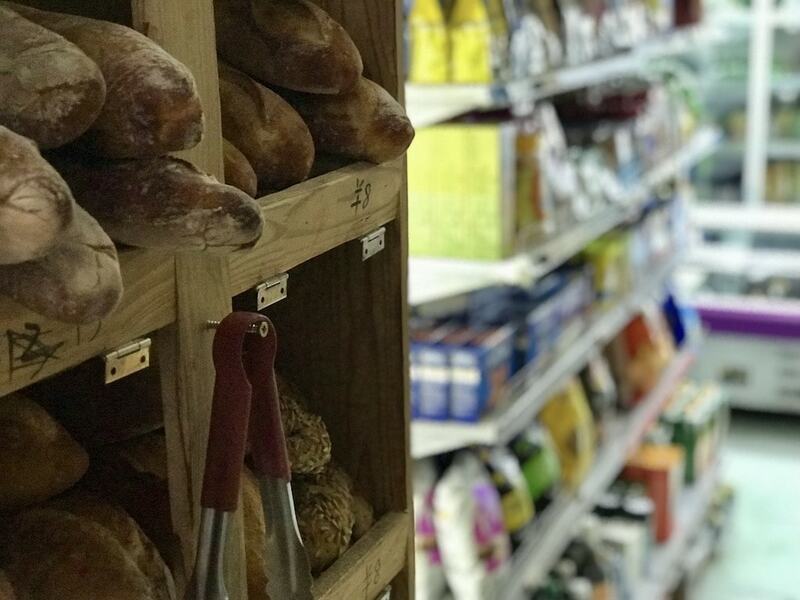 While in Dongcheng district, expats looking to stock up on import products should head to Chez Gérard, a locally owned, quaint French shop intertwined in the hutongs located by Beijing’s famous Guozijian Street. Chez Gérard, unlike most other shops in the city, carries high-end cosmetic and pharmacy products, as well as quality cheeses, fresh baked French baguettes, and seasonings. Taking up the back-end of the store is a room of liquor, full of every type of imported alcohol imaginable; from Dom Perignon to Corona Light, Chez Gérard has got it all. At the heart of both Beijing and the Dongcheng district lies China’s political headquarters. 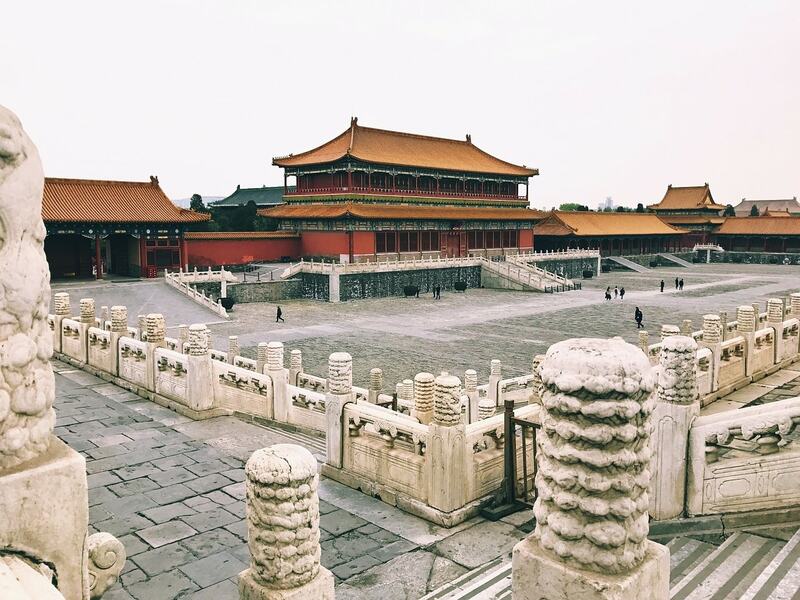 Visiting Tiananmen Square, and its surrounding areas – the Forbidden City and the Ming Tombs – evokes an indescribable feeling. For centuries, this area has held both political and cultural significance, and to do this day, the importance of Tiananmen Square and its surrounding structures remains unchanged. When visiting Dongcheng, tourists have the opportunity to immerse themselves in the heart of it all, and feel the capital city’s history, even in a time of rapid urbanization, in a way unlike anywhere else in China. For the more active travelers visiting Dongcheng, taking a walk down the district’s winding canals is a peaceful way to get your blood pumping. 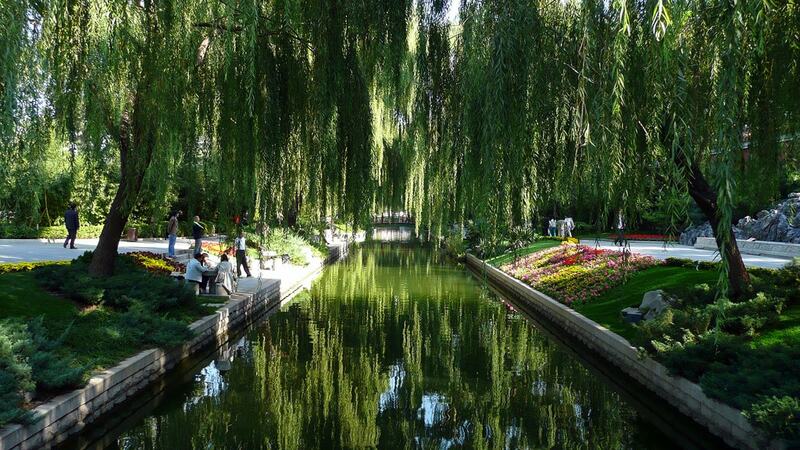 Hidden throughout Dongcheng district’s streets are beautifully maintained paths alongside snaking waterways. Unfrequented by tourists, but frequented by local fishermen, walking on the path’s cobbled ground while underneath willow trees, can be a perfect way to expend some energy and clear your head after visiting some of the other famous sites.